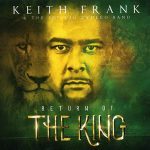 With RETURN OF THE KING, Keith Frank is poised to take his music even further than it ever has before. 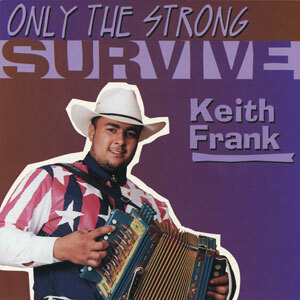 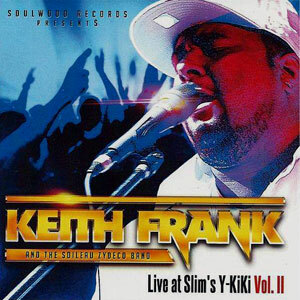 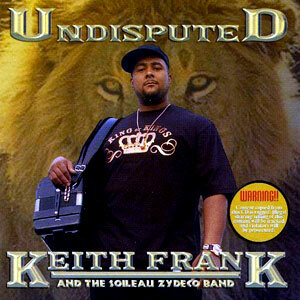 With the title track and other songs like, “Undisputed,” RETURN continues in the spiritual / inspirational Zydeco vein first broached in the title track of LOVED.FEARED.RESPECTED… and also expands his involvement in the R&B, hip-hop and the mid-tempo “Southern Soul.” Or “Swing Out” dance music style that’s been sweeping the area. 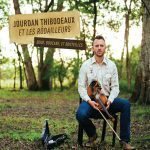 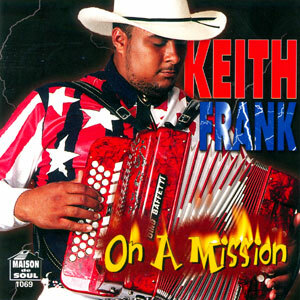 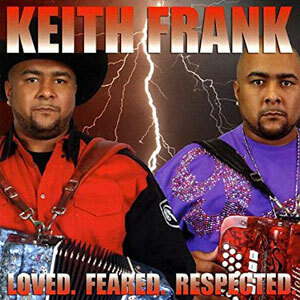 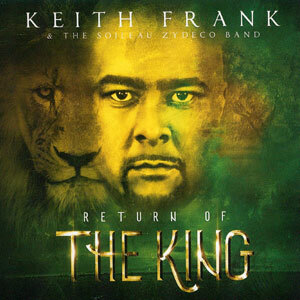 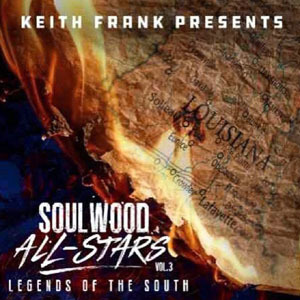 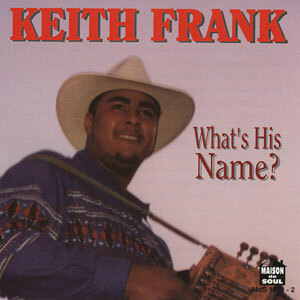 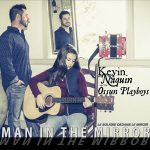 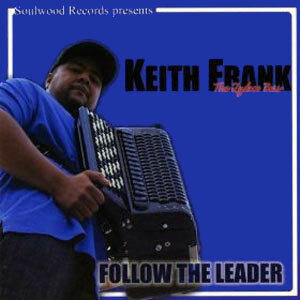 Keith says it marks a “more mature version of myself,” that RETURN OF THE KING showcases his versatility in transcending Zydeco with an easy embrace of other genres. 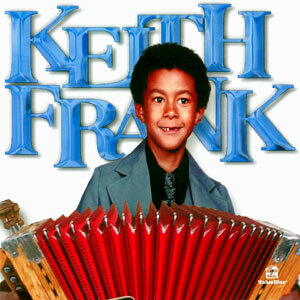 Perhaps that’s why the eminent pop producer/engineer Rob Fraboni volunteered to master the album. 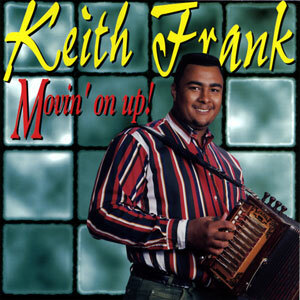 But in the end, it still comes down to family – Keith on accordion, Jennifer on bass, Brad on drums and the next Frank generation led by Jennifer’s son Zion Gennuso handling the sound and hype-man rap.